Every day, people are injured or killed in vehicle accidents on the freeways, highways and roads in San Francisco and throughout Northern California. These accidents can take a significant physical, emotional and financial toll on the victims and their loved ones. Our law firm represents clients in a wide variety of personal injury cases involving automobile accidents and collisions. Following an accident, it is important to immediately consult with an experienced lawyer to ensure that your rights are protected. Crucial evidence could be lost and witnesses' memories fade if we do not complete a prompt and thorough investigation. If you have been in an auto accident in San Francisco, CA or on Highway 101 or any other major thoroughfare in Northern California, Moseley Collins is here to help you get the compensation you need. Our firm was founded over 30 years ago by Moseley Collins and we have the knowledge and resources to go up against the insurance companies and get you a fair settlement. 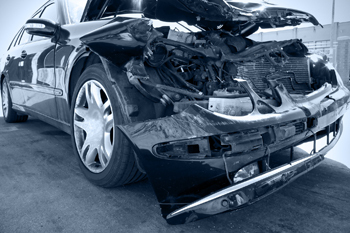 Have You or a Loved One Been Injured in an Auto Accident in San Francisco, CA? Call (800) 426-5546 to speak with a car accident attorney now. MOUNTAIN VIEW (CBS SF) — Three Google employees went to the hospital after getting rear-ended in a self-driving car. 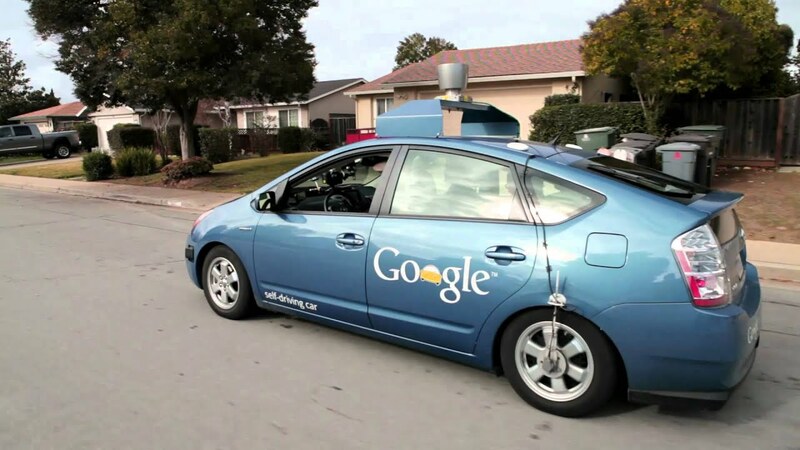 The July 1 incident is the first reported injury accident involving the self-driving car. As employee Chris Urmson reports in a blog, a Google Lexus vehicle was driving autonomously toward an intersection in Mountain View during rush hour when a car slammed into the back of the car at 17 mph. The employees were treated for whiplash and allowed to go back to work. The public viewing room is open from 8:30 a.m. to 4 p.m., Monday through Friday, excluding Court holidays. The Records Customer Service Counter inside the Public Viewing Room provides customer assistance with either computer-related or records questions.